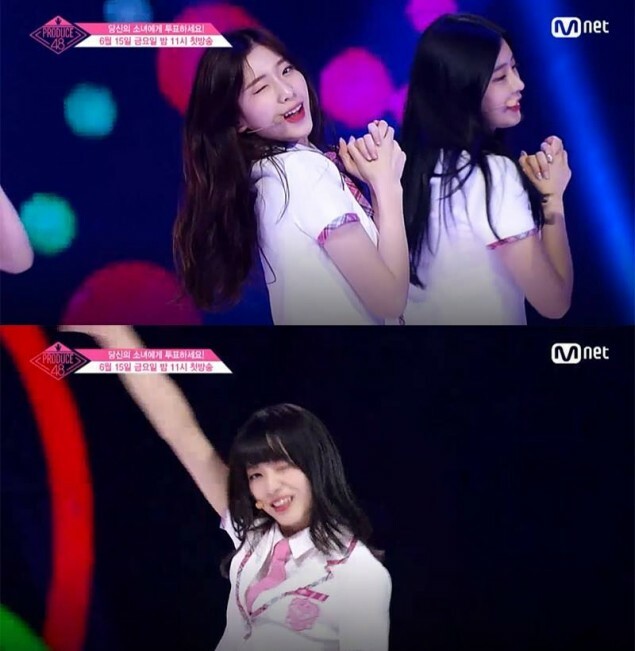 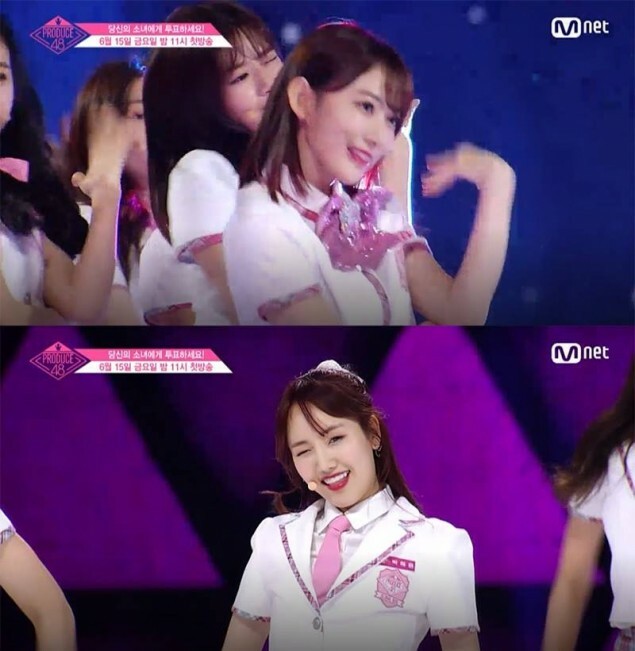 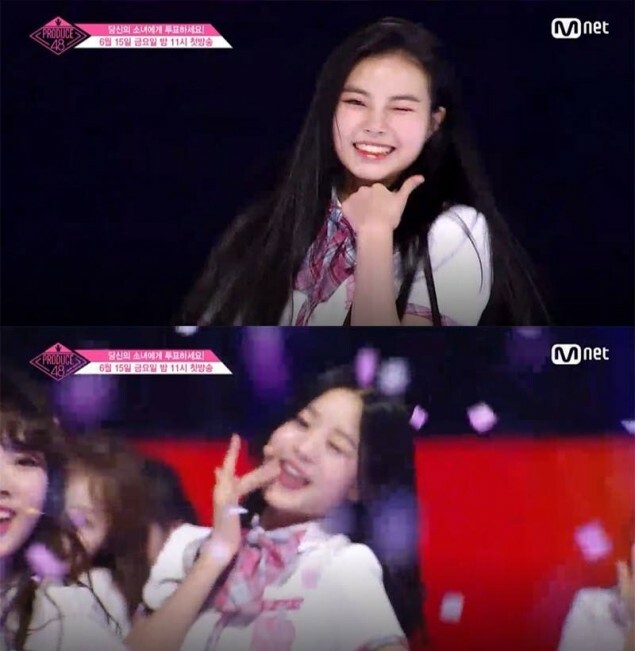 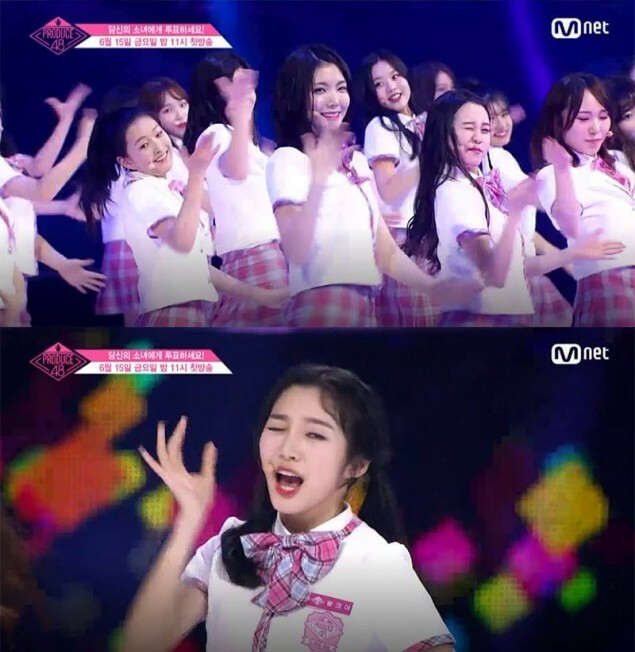 The 'Produce 48' contestants are winking away in hopes�of becoming the next Park Ji Hoon. 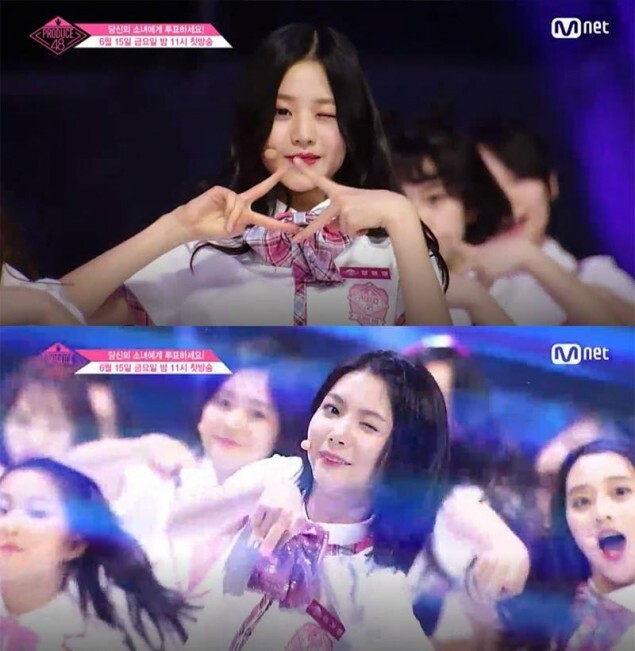 And this might be why the contestants of 'Produce 48' were seen profusely winking throughout their "Pick Me" performance for that one legendary moment. 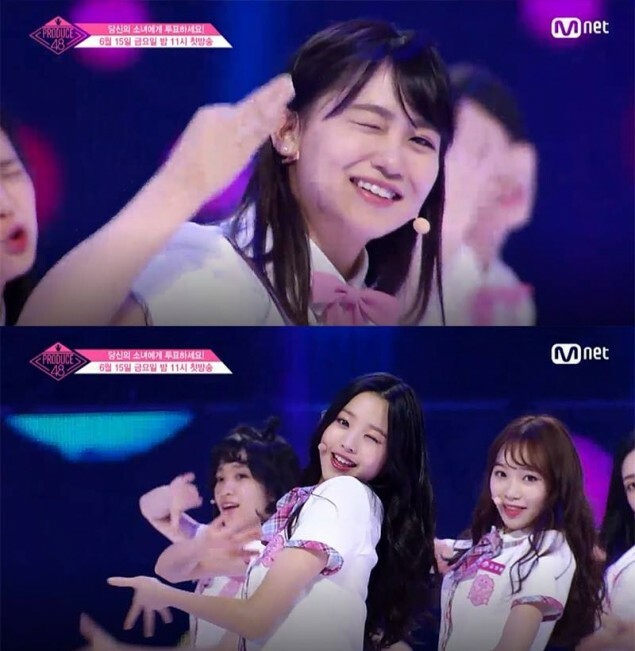 Netizens are laughing at the "winking' syndrome" and commented, "Did they all eat something sour? 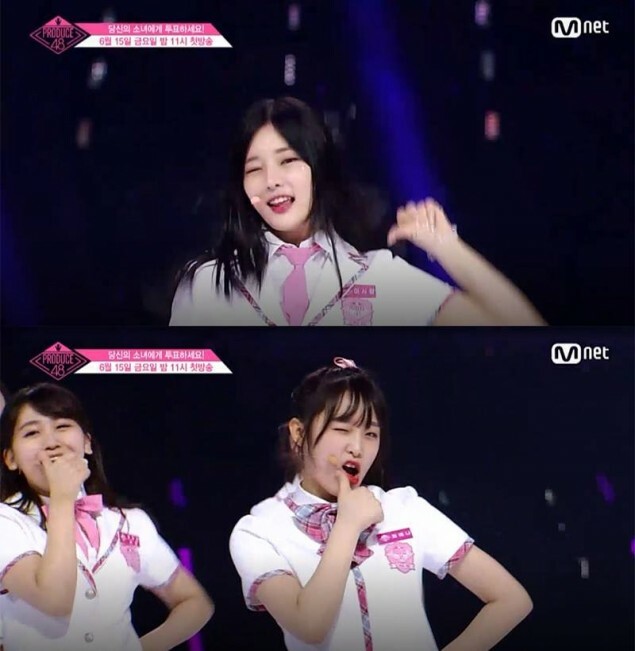 Why are they all twitching lol",�"LOLOL I wonder how many times they winked for a legendary scene", "LOL they are trying so hard to become Park Ji Hoon", "They can't become the 'Wink Boy'. 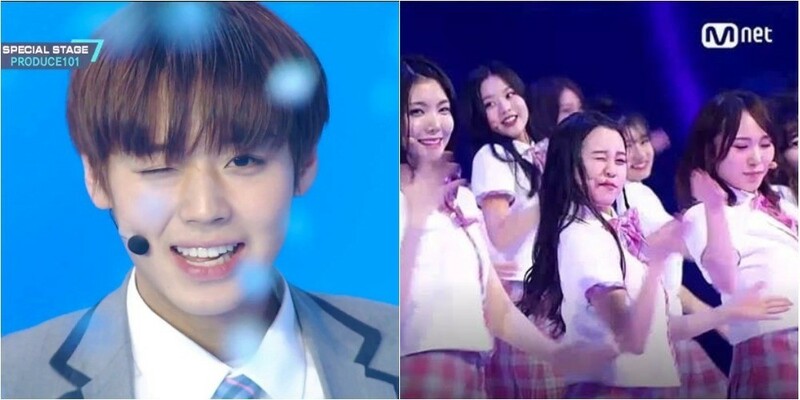 Park Ji Hoon is the one and only lol", "LOL this is too much. 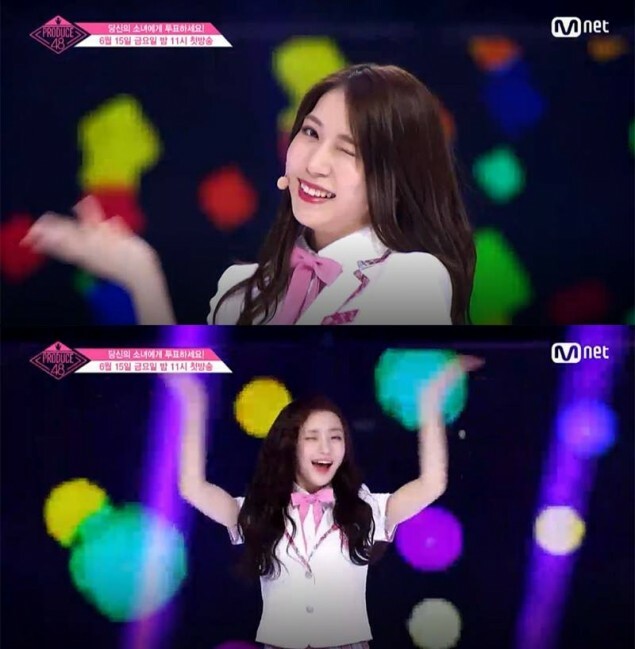 Stop winking." 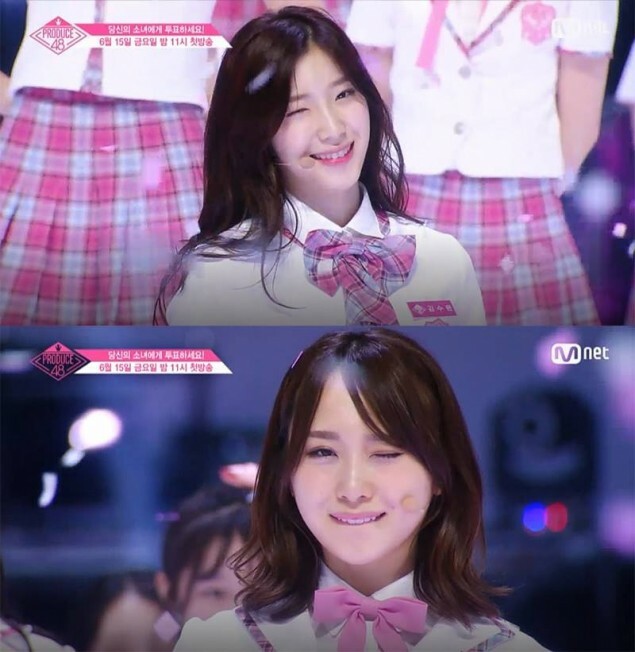 Below are some of the winks. 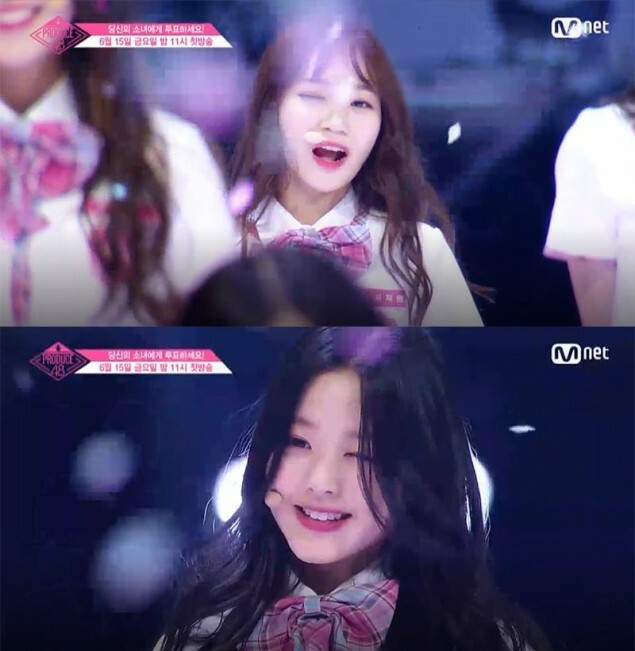 Which 'Wink Girl' has your attention? 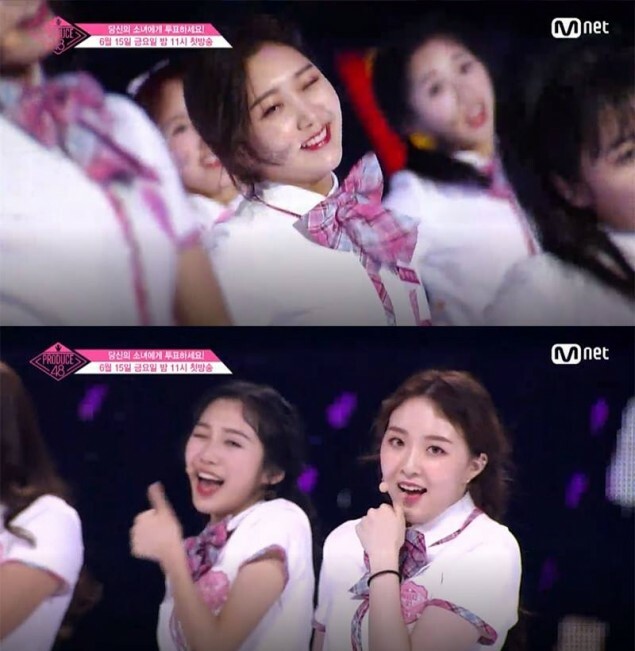 Check out the full performance here.